Sugar Bowl has signed an agreement to operate America’s largest cross-country ski operation, Royal Gorge. The Gorge is in the process of being purchased from the Truckee Donner Land Trust, the Trust for Public Land, and the Northern Sierra Partnership. The purchase agreement includes 3,000 acres and Royal Gorge. The total purchase price will be over $11 million dollars. 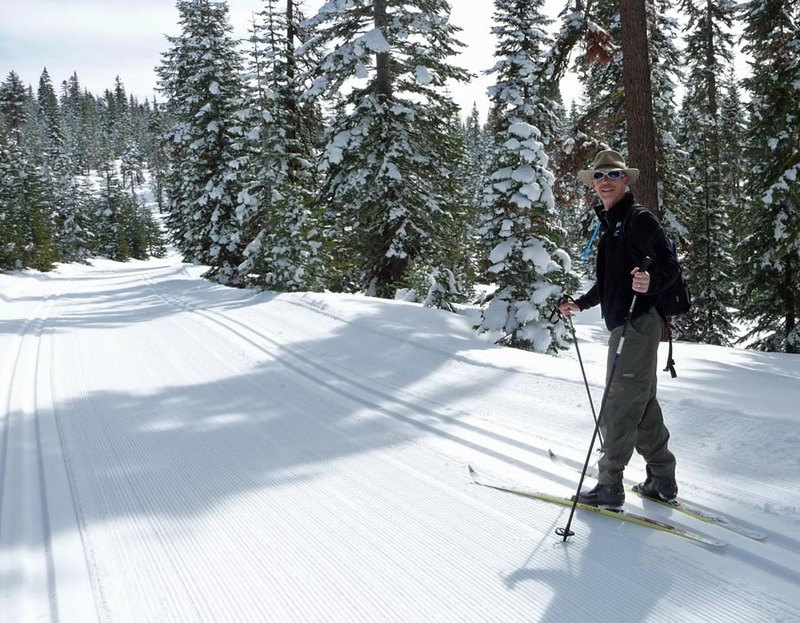 Cross country skiers will have access to 6,000 acres when you include the trail leases with Donner Summit landowners. Sugar Bowl will now be offering a season pass that allows downhill skiers unrestricted use of Royal Gorge for an additional $149 dollars. An unrestricted Royal Gorge only pass is $299 dollars. 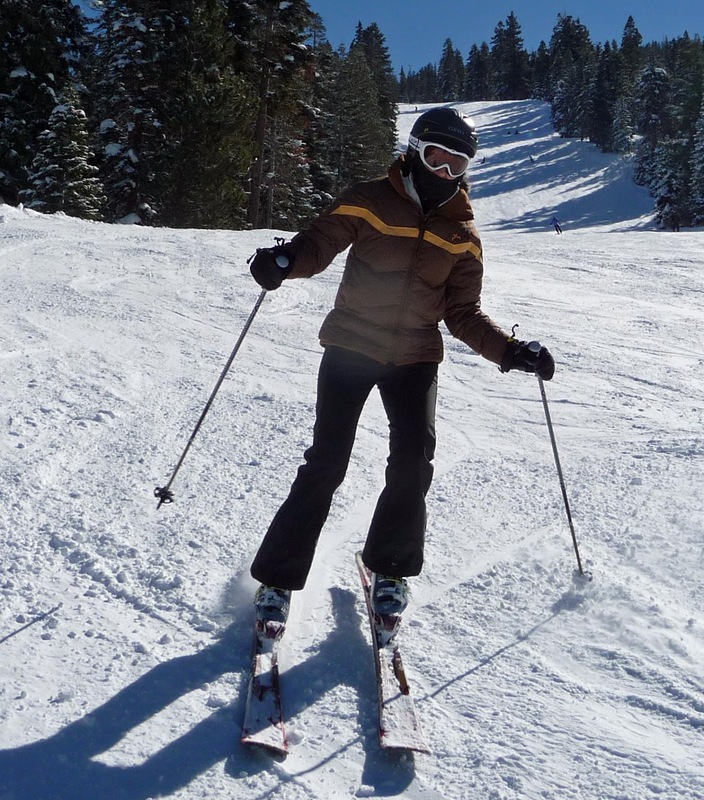 Sugar Bowl has invested $500,000 into the aging Royal Gorge property. They purchased new grooming machines, trail signage, and renovations to Summit Station. Check out the new Royal Gorge website.